Large organisations can now realise the cost and operational benefits of the internet of things and big data when applied to commercial property estates. Shields Energy specialises in IoT technologies and Big Data analytics that go beyond typical building managements systems. Our solutions fully digitalise industry operations from railways to retail, restaurants and beyond. Providing energy and operational performance control solutions with cloud based software, advanced analytics and alerting for actionable insights, enabling better business decision making. Shields Energy digitalise businesses for tangible business benefits by reducing operational, maintenance and utility costs. Helping industry to minimise emissions and reduce CO2. We support business needs with ongoing monitoring, control and meaningful alerts from our cloud application to provide enduring business efficiency solutions. Business and society have much to gain from the emerging green industrial era, we intend to deliver it. At the heart of our business is a can do culture that strives to build trust, understanding and long term partnerships with our customers through listening to customers' needs, adapting our offering to meet their requirements and delivering on our solutions. For our internal team we foster a spirit of innovation; cooperation and tenacity where promising individuals are encouraged to act upon bold ideas in the pursuit of serving our customers and reducing Carbon emissions. We believe in the building of our business around enduring principles where people, profit and the environment are all considered. We believe in building a business with dignity that provides a valued service benefiting businesses, society and the environment. 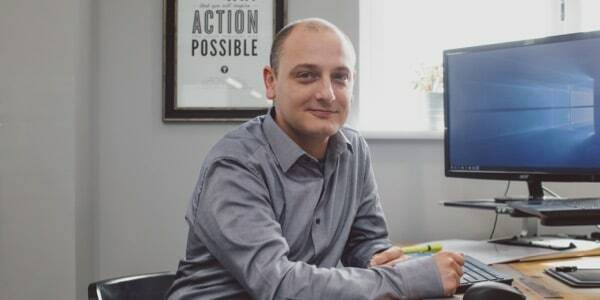 Dan is one of the founders of Europe's most successful mobile phone recycling scheme: Fonebak (now AIM listed Blancco) which grew from zero to circa £30m revenues in 3 years. 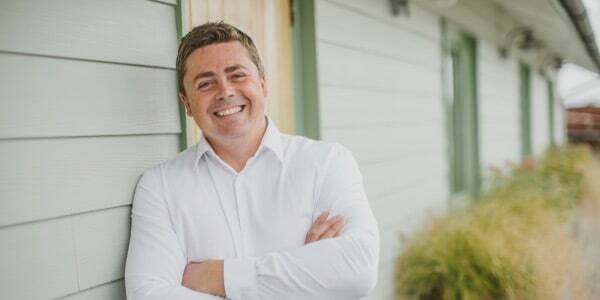 Dan now leads Shields Energy and brings his 18 years experience at the heart of the green economy to the business along with a passion for the triple bottom line and the emerging energy internet. Chris has been leading energy reduction projects since 2002. 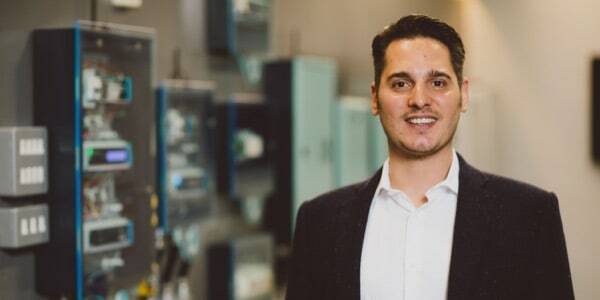 Since qualifying as an electrical engineer Chris has designed and implemented several cutting edge energy saving technologies in addition to managing many large scale smart metering, efficient lighting & automation installation roll outs throughout the UK for major retailers, banks and logistics companies. Graeme is our software lead, specialising in high throughput, low latency systems. He has managed the development life-cycle of software systems which can process 20 billion requests per day, with sub 40 millisecond response times. Graeme has worked in a number of industries including advertising, mobile and travel. 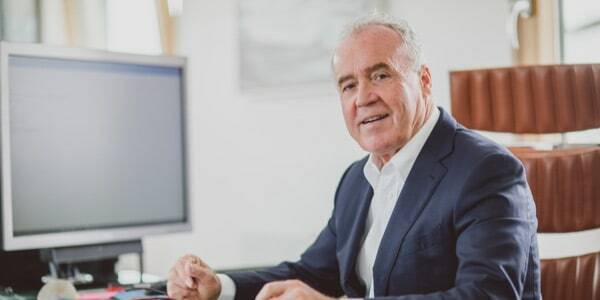 Gordon Shields founded his first business in 1979 and quickly adopted the challenge of making environmental excellence a part of everyday business. 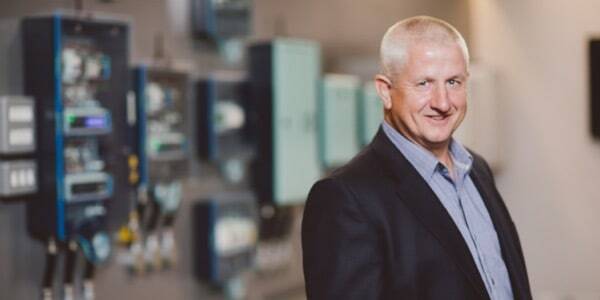 Gordon has since received continual recognition for his 35 years plus of experience in developing cutting-edge environmental management capabilities and developing them into very successful businesses. Arthur has a background of 14 years at PwC. Extensive experience in early stage businesses, including a total of 14 years as CFO or COO of 3 tech / environmental businesses, including M&A, IPO and public company takeover, and other financing. 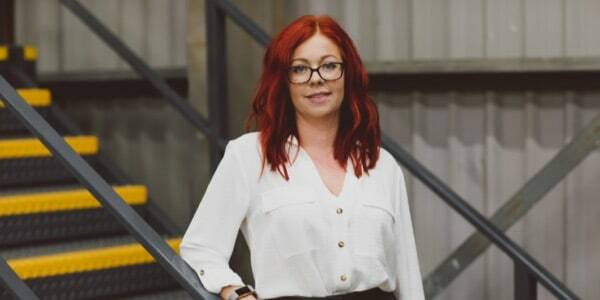 Rebecca joined Shields Energy after 5 years’ commercial finance experience within the utilities and infrastructure sector. Rebecca focuses on providing senior management with timely business finance information and project performance analysis to support business and operational decisions. Karl joined Shields after completing a four year apprenticeship working within light industrial and commercial sectors. 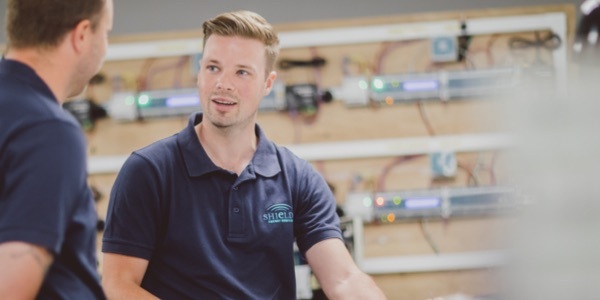 Since joining Shields, Karl has been key in delivering many successful energy reduction projects including the survey, design and installation of efficient lighting schemes utilising LED and T5 technologies, voltage optimisation, intelligent control and circuit level monitoring throughout commercial and industrial sectors.